SASH! is a German DJ/production team, fronted by Sascha Lappessen, who works in the recording studio with Ralf Kappmeier and Thomas “Alisson” Lüdke. They have sold over 22 million albums worldwide, and earned more than 65 Gold and Platinum awards. In the UK, uniquely their first four hit singles incorporated vocals in different languages (French, Spanish, English and Italian). With Sabine Ohmes as the singer, SASH! released “Encore Une Fois”. Described on SASH!’s biography as “the big break”, it reached number 2 in the UK Singles Chart, as well as reaching the top 10 of five countries’ singles charts and the top 20 of seven countries’ singles charts. In the same year, SASH! produced “Ecuador”, and “Stay”, which both also reached #2 in the UK Singles Chart. In 1998, SASH! 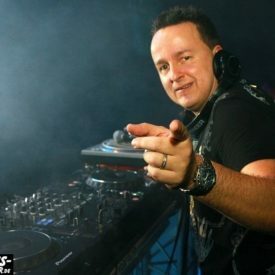 released the first single from his second album, “La Primavera”, which reached #3 in the UK, “Mysterious Times”, which reached #2, and “Move Mania”, which reached #8. The following year, “Colour the World” reached #15. In 1998, the group’s second album, Life Goes On, was released and contained the singles “La Primavera” and their fourth UK #2 Mysterious Times. Sash! 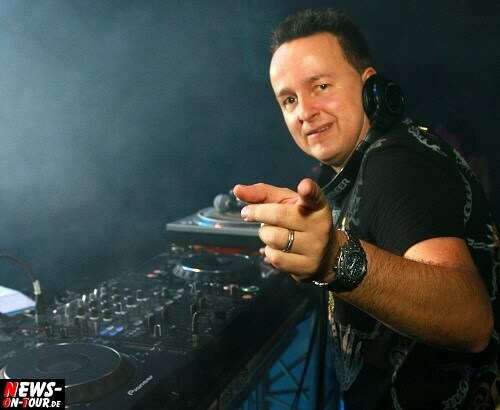 has spent the first quarter of 2013 touring around Europe playing Live DJ gigs as is his norm. Sash! has made appearances in Denmark, Estonia, Finland, England, Ireland, Cyprus, Bulgaria, Germany, Switzerland, Hungary, Cyprus, and many other European countries so far this year. On May 9 a new video and single was released via YouTube called “The Secret” featuring the vocals of Sarah Brightman. Again, the video was a lyric video but was a new mix than the album version making it the fourth version to be released. The Secret has been a fan favorite for years, which explains why he has made so many versions. On May 23, Sash! announced via YouTube that he has again gone back into the studio to record with Jessy. No information has been given yet as to his plans to make a remix, single or produce a new album. In August 2013, versions of his new single featuring Jessy titled “All Is Love” surfaced on the internet. On October 4, Sash! announced his new single “Summer’s Gone” feat. Tony T. via YouTube, he also announced a new forthcoming Life Changes.